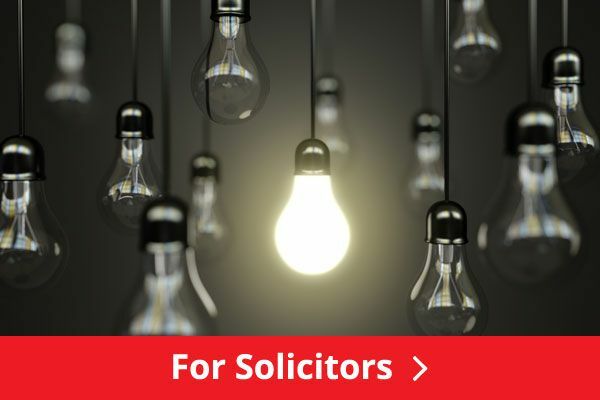 The search results list Conveyancing/property solicitors and Law firms in cambridgeshire that specialise in property law for you to compare. You can read client reviews or leave your own rating. Conveyancing is the legal process of transferring property from a seller (or vendor) to a buyer. 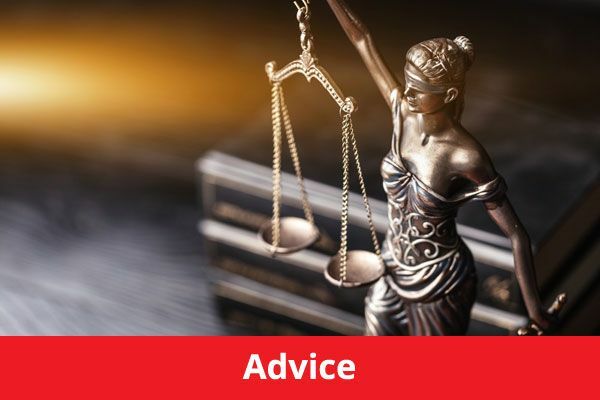 In the list you should find solicitors that give advice on the conveyancing process, property law, UK property transactions and all the legal requirements of buying and selling a house in UK through an estate agent or privately. 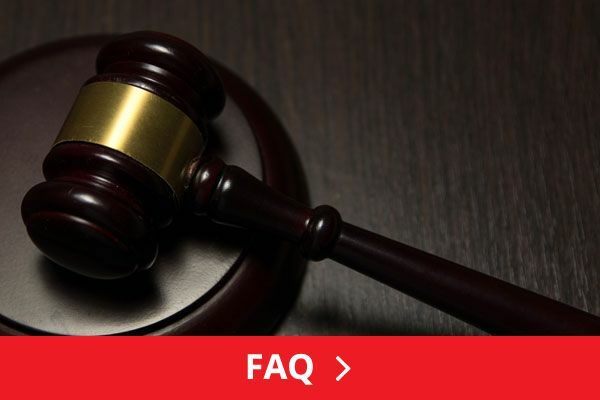 Conveyancing is the legal term that requires obtaining deeds, searches and property information (in essence proving the seller actually owns the property and there are no serious legal issues surrounding ownership or the property itself). 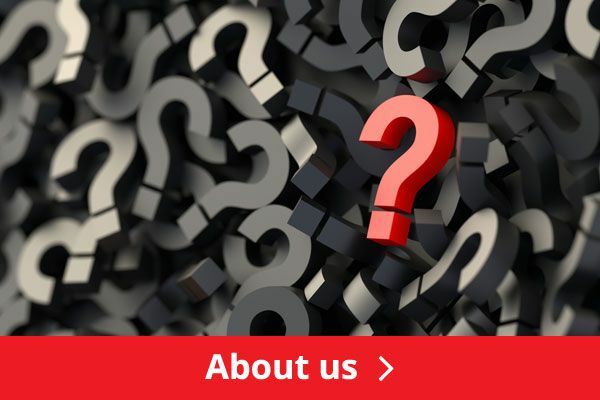 Conveyancing then covers the due process of exchanging of contacts from buyer to seller, completion of contracts, stamp duty obligations, land registry registrations etc. The 5 star ratings represent the average of customer reviews, ratings and testimonials for conveyancing and other property related legal services. To view the solicitors details and client reviews in full click on the firm name.